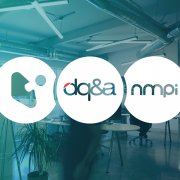 Joystick officially joins the NMPi and DQ&A family today, as we sign the contracts and complete the acquisition. After announcing our agreement to acquire Joystick at Cannes a few weeks ago, we are very excited to begin working with them to reinvent what it means to be a customer-centric digital marketing specialist – whether that’s as a creative, media, or technology specialist. Together, this means that we can provide a more complete digital marketing service focused on a brilliant customer experience. Not only can we offer digital media strategy and management across Paid Search, Display and Paid Social advertising, but we can also offer targeted and personalised creative solutions at scale, such as Dynamic Ads, Programmatic Creative, and Rich Media Display Ads, and even tailored digital experiences with Responsive Website Development, Experiential Apps and Campaign Landing Pages. Joystick bring over 90 digital creative experts across 5 international offices to the group, increasing our global presence to over 340 employees across 16 offices from Los Angeles to Malaysia. They bring with them an extensive clientele that includes Google, HBO, Disney and Kroger, adding to NMPi and DQ&A’s clients such as, L’Oréal, Papa John’s, Hanes, Freeview, Melia Hotels, and Samsung. 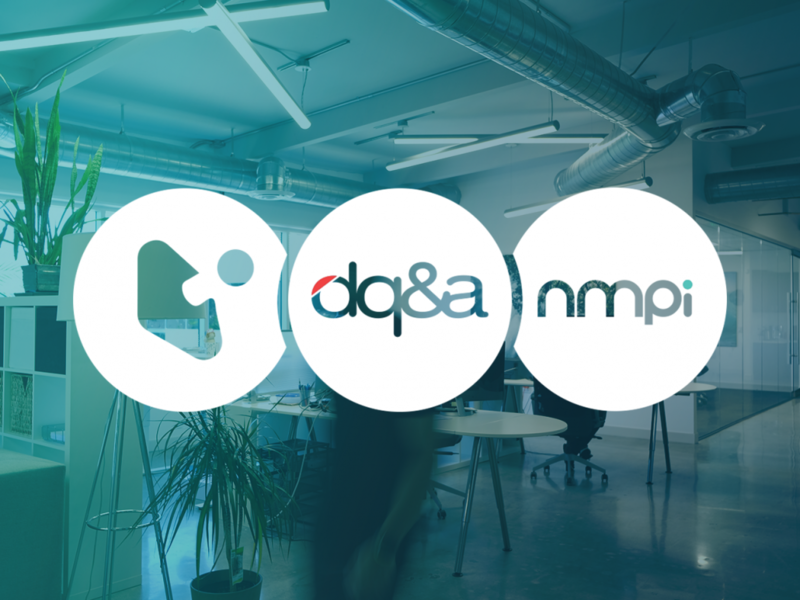 This acquisition was completed by NMPi and DQ&A UK’s parent company, Net Media Planet Ltd.